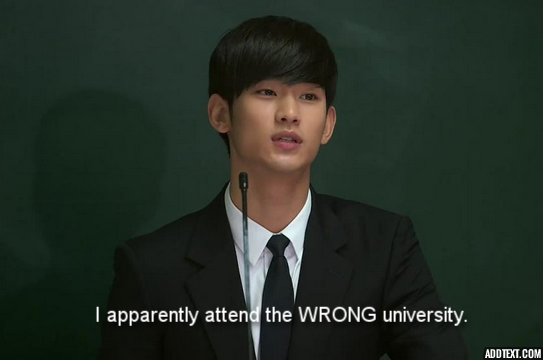 Yes, I am still in dramaland. Just posted 2018 K Drama Year in Review. I have a rewatch post coming up for Falling For Innocence and a I will be updating and revising my recommendations page. I’d like to say I am going to give my blog a facelift but let’s keep it real. I ended up dropping both Fight My Way and Suspicious Partner for lack of caring about the characters in general. Loved the Best Hit, and really enjoyed Lookout. Between now and my last update I have watched a few other dramas. I really enjoyed Bride of Habaek and Father is Strange. I watched My Only Love Song and it was okay. I tried My Sassy Girl 2017 but dropped it. I am currently watching School 2017, Strongest Deliveryman, and Hospital Ship. Hello, blog world. I earned my Masters in Fall 2016, and I took a bit of a rest. I spend more time on twitter with a my drama twitter peeps than on my blog, as somewhere in masters world, I had a lot of life sucked out of me haha, and couldn’t put the same love into my blog as before. I want to update and streamline my blog, but I want/need to do a lot of other things too. We will see what happens. Lookout-Great cast and wow look at Key being awesome. 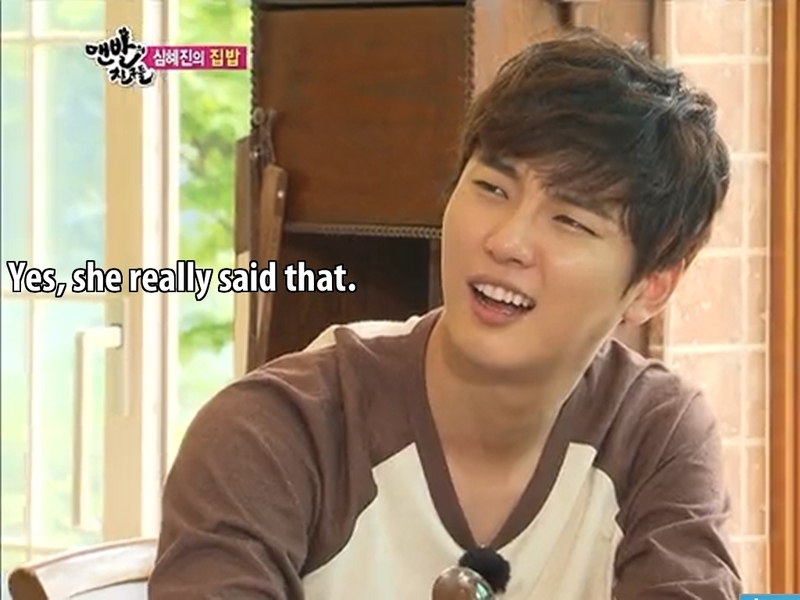 The Best Hit-Yoon Shi Yoon is my favorite boy. Fight My Way-Charming, but I am never going to love the lead actress. I do like her character a lot though. Suspicious Partner-Ambivalent. Do not think it is sticky. But so few are with me these days. I think the lead fem char is pretty good despite some mouth breather tendencies on occasion. I am alive. RL and my masters program are experiencing technical difficulties. I’m sort of back. My blog still needs a renovation but some of my windows need washing too, so who knows when either will get done! As a very few may have noticed. my blog activity has been nearly non-existence for months. The good news is that I wrapped up my undergrad degree, and officially entered into my masters program. I’m on summer break right now, and have about a month before returning to school. However, my sister has had some health issues, and I”m just bloody tired, so I still have not gone back to blog life. Come Fall, on top of a part time job and my full time grad work, I’ll also be doing a teaching assistant-ship. This means not only will blog life not exist, my drama viewing will also decrease. So basically, my blog is on continued sabbatical. I have a gadzillion blog ideas, and nothing will come to fruition likely. My posts over the last couple of years became definitely personal entertainment focused and irreverent rather than having anything to say, as my bandwidth lessened and I really had less time and energy for deep thoughts, or actually documenting deep thoughts on k drama, anyway. I hope to post a mid year review soon, and I hope to be able to do an end of year review, but anything else will be totally random and not likely, ha. My blog needs updating also but my windows need washing too, so who knows when either will get done! 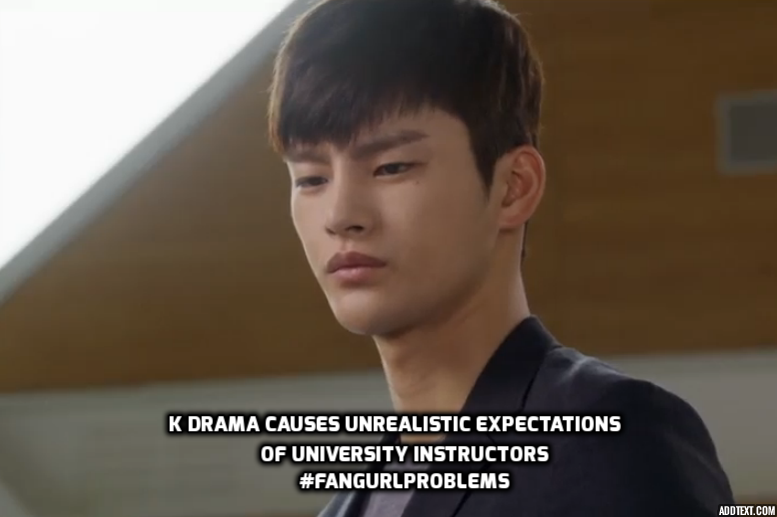 Not only am I not blogging, I seldom read my wonderful k drama peep blogs either, unfortunately. My twit peeps can catch me there, but that activity will likely decrease also. Everyone, keep up the quest for that crack drama, I’ll be in random lurker mode for a while but I’ll still want to know what to watch…or not, lol. 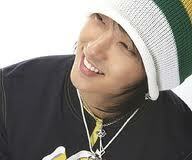 Aaand here is a randomly cute pic of Lee Joon Gi just because! Yay! You’re watching The Best Hit. Hi, chingu! I just subscribed to your blog. Can you please subscribe back, jebal? I do not own the images used in this blog unless specified. They belong to the originating photographer or source.